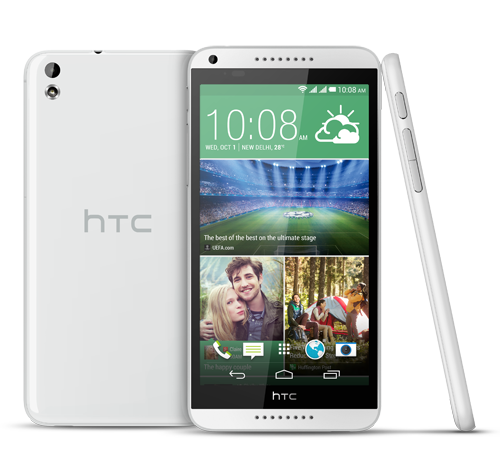 HTC Desire 816G Dual SIM is the latest phablet launched by HTC Mobiles in India. The device is the cheaper variant of its successor Desire 816 Smartphone. In addition, HTC also launched Desire 820 along with this phablet. 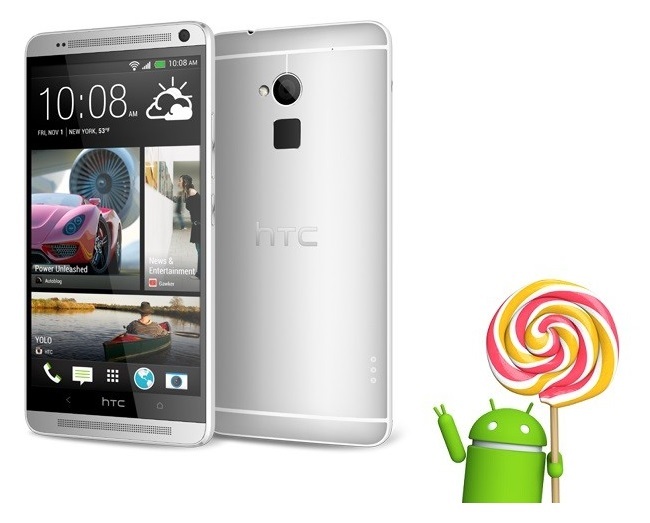 Check below HTC Desire 816G Dual SIM Android Smartphone detailed specs and features. The HTC Desire 816G Dual SIM sports a 5.5-inch display with 1280 x 720 pixels resolutions and is powered with 1.3GHz Quad-Core MediaTek processor. It runs on Android 4.4 KitKat with HTC Sense 6 on top and has dual SIM support. The device has 1GB RAM, 8GB internal storage and expandable storage up to 32GB with microSD card. The wireless connectivity of the device includes 3G HSPA+, WiFi b/g/n/ac, Bluetooth 4.0 with aptX and GPS with a-GPS. The HTC Desire 816G has 13 MP of rear camera with LED Flash, f/2.2, 1080p HD recording and is accompanied with 5 MP front facing camera. The device has 7.9mm of thickness and weighs 158 grams. There is 2600 mAh battery on the back to power the device. “The HTC Desire 816G dual sim brings an exciting combination of big screen, great specs at an amazing price! It is one of the most well-built and best design smartphone with a powerful specification that makes the HTC Desire 816G dual sim even more compelling. It is bringing genuine choice to the category by delivering stunning design and high-end performance at unbelievable value” stated Faisal Siddiqui, Vice President & Country Head, India at HTC. The HTC Desire 816G dual SIM comes in Black, White, Red, Green and Purple colors and is priced at Rs. 18,990 in India. The device will be available to purchase starting from this October 2014.